RAIN - BET Music Matters Live Performance Feb. 12th at SOB'S in NYC! 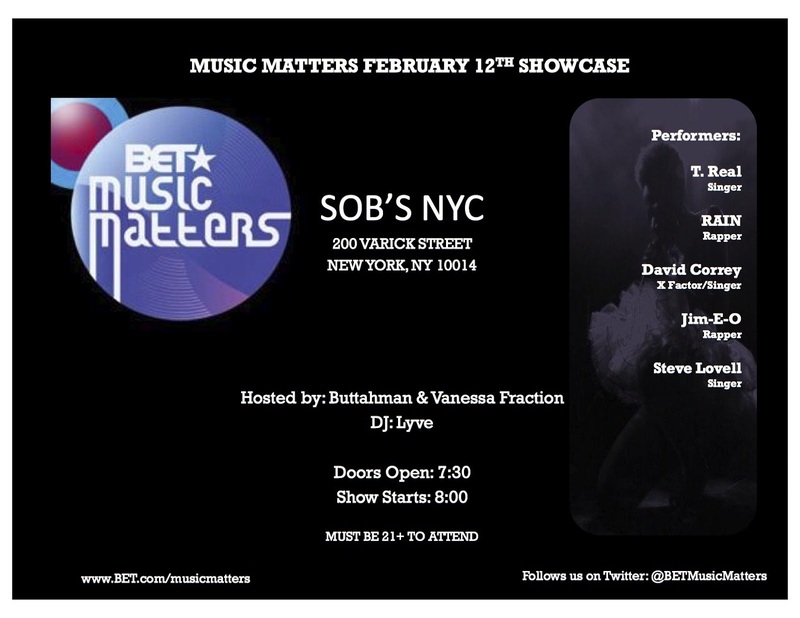 Come see RAIN perform live at SOB's in NYC on Feb. 12th for the BET Music Matters Showcase! Rain will be performing songs off of his new album Live Fast Die Young! 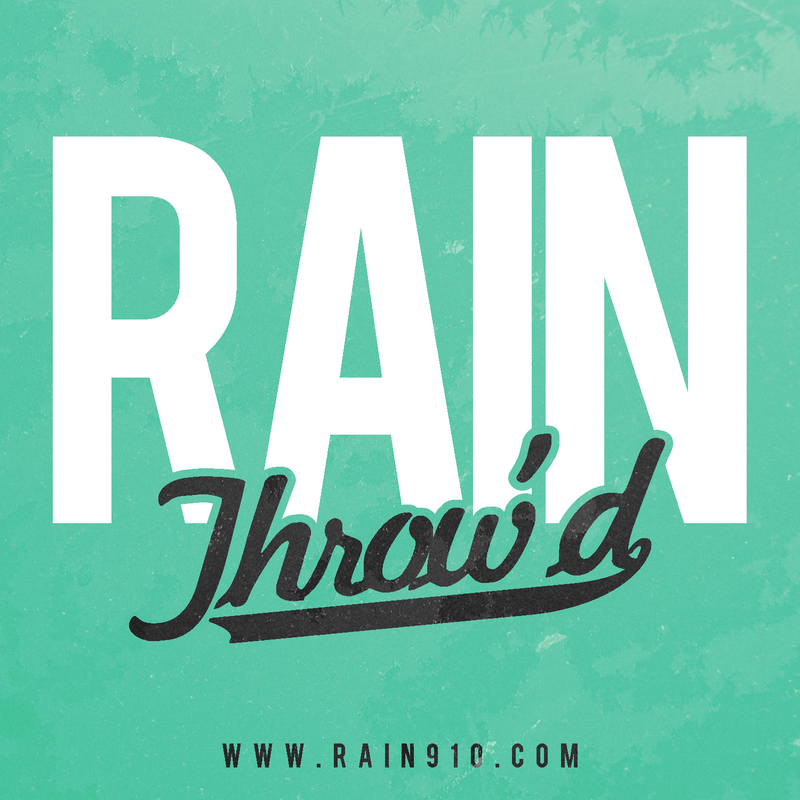 The 1st single entitled "Throw'd" from Rain's highly anticipated street album Live Fast, Die Young coming soon!